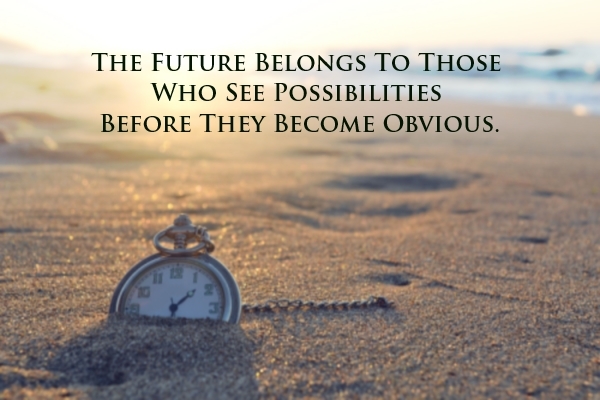 If You Focus On Possibilities You’ll Have More Opportunities. That’s how IBM got into electronics. Within a year, they had electronic circuits that both multiplied and divided, and at that point, electronic circuits that both multiplied and divided, and at that point, electronic calculators become truly useful. Thousands of the IBM 604 were sold. What wasn’t yet obvious to Thomas Watson was obvious to the engineer working In the research department. Always keep your eyes and ears open; you never know what you might discover. Look for the possibilities around you. Previous PostBelieve in Your dreamNext PostWhat is Called-up value?